Ahead of their forthcoming debut album, Swedish indie-pop band La Lusid release a new teaser in the shape of the sweetly evocative 'Gran Canaria'. 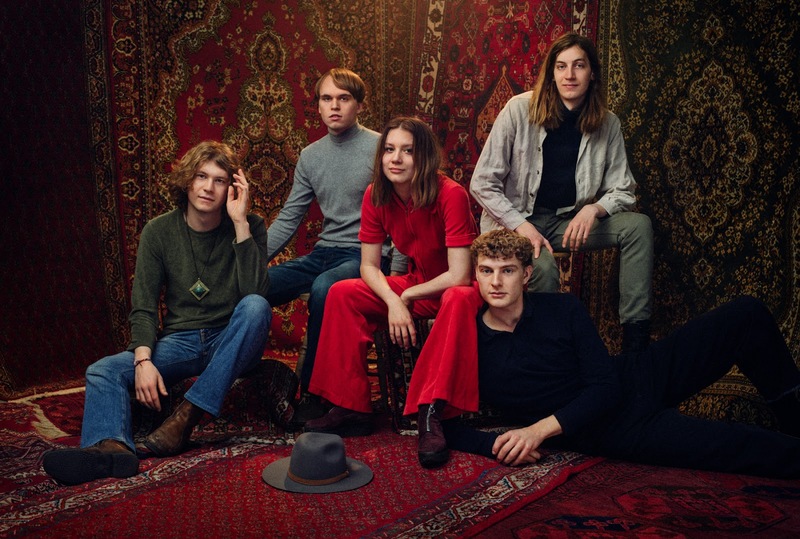 Back in June, Swedish five-piece La Lusid shared the first glimpse of their upcoming debut album in the shape of the single ‘Safe & Sound‘, which we described at the time as “a thoughtful and gorgeously conceived piece of indie-pop“. One can safely say that we are still totally enchanted by the Stockholm-based band, as the good flow continues with their new, beautifully atmospheric single ‘Gran Canaria’. This is definitely an anthem to soothe your soul through the autumn days – being warm, melancholic and sweetly evocative.